I am sharing this because, somebody needs to know God is still working on their behalf. In my search in Psalm on verses that describe who God is, I had to start a new column in my notes. The actions of God. God is alive. God is powerful. God is actively involved in the earth today. 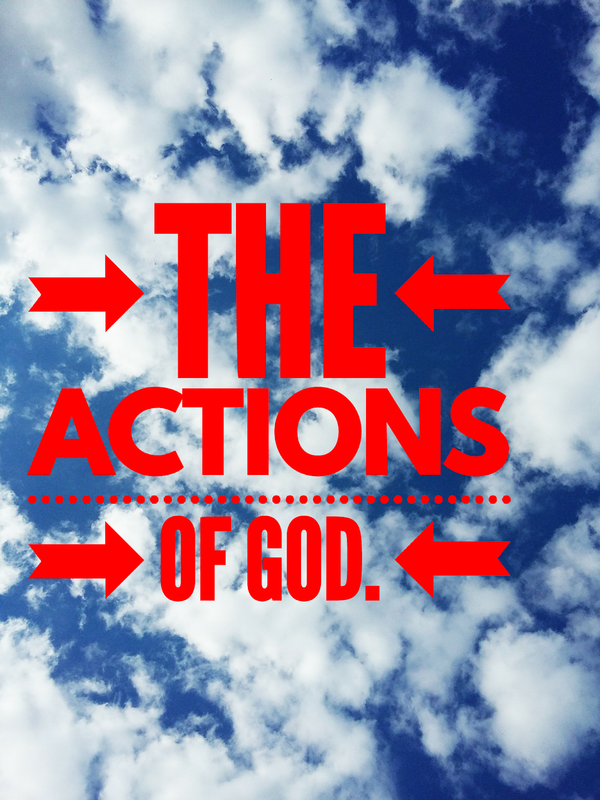 Check out this list of God’s actions from the first twenty chapters of Psalms. Part 1 The actions of God. He puts gladness in my heart. He makes me to dwell in safety. He hates workers of iniquity. He will destroy all those who speak falsehood. He will surround us with a shield. He hears our weeping and supplication. God tests the hearts and minds. He maintains my right and cause. He does justice to the fatherless and oppressed. He sets us in safety. He looks for those who seek Him. He shows us the path of life. He visits in the night. He saves those who trust Him. He brings us into broad places. He EXPANDS! He brings down the haughty. He makes my way perfect. He makes my feet to run. He sets me in high places. He teaches me to war. He gives me the shield of my salvation. He enlarges (EXPANDS) my path under me. His Word, converts the soul, makes wise the simple, rejoices the heart, enlightens the eyes, endures forever. He remembers our offerings and sacrifices. Previous Post Moving forward in Faith in the Midst of Evil!